I am selling a white Ford transit catering van which I bought 2 weeks ago. Reason for sale is due to job relocation. I paid £3000 for the van but I am selling it for £2000 for a quick sale. It has a large griddle, fryer, bain marie, tea urn, gas ring hob, fridge, microwave, 2 sinks, 2 gas bottles and a generator, this is a real bargain. Please contact me on 07943826761 for further information. Please e-mail the photos both outside and inside for me at kooyoonii@hotmail.com thanks. Hello there, I did try doing that, but the picture wouldn't load. I can email pcitures to anyone if they are interested. 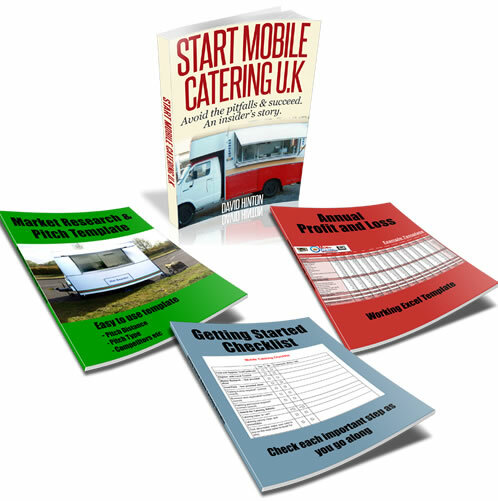 It will be helpful to you and everybody else if you could upload a picture of your catering van.This will give people a good idea and let them see if your catering van is right for them.